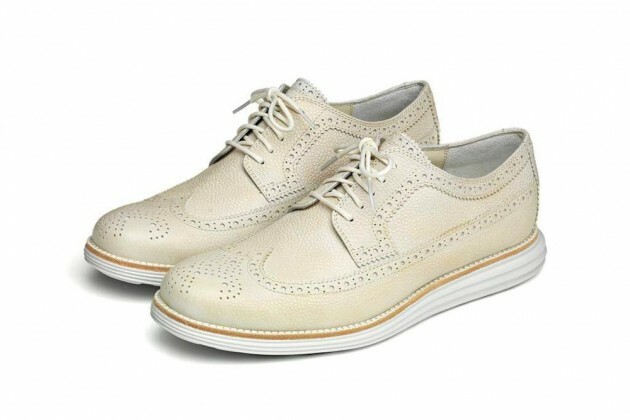 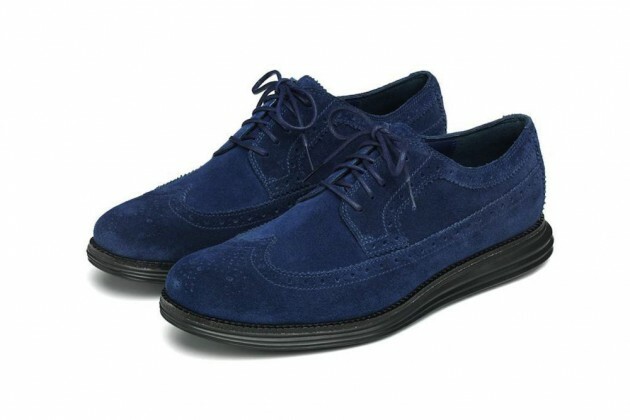 Cole Haan and fragment design present a new LunarGrand collection for Spring/Summer 2013, featuring two new models derived from classic mens shoe styles. 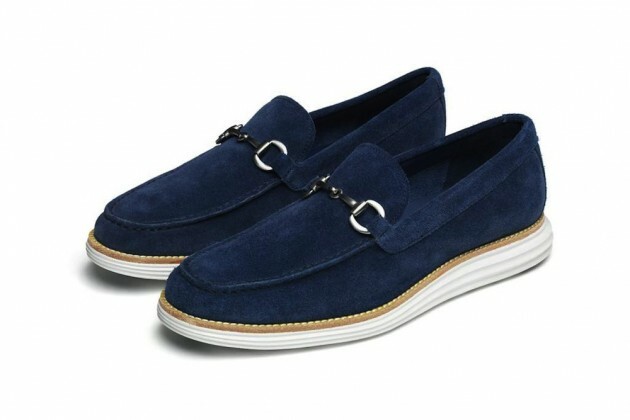 The new lineup begins with the excellent LunarGrand Longwing, available in blue suede and both black and white Scotch grain leather options. 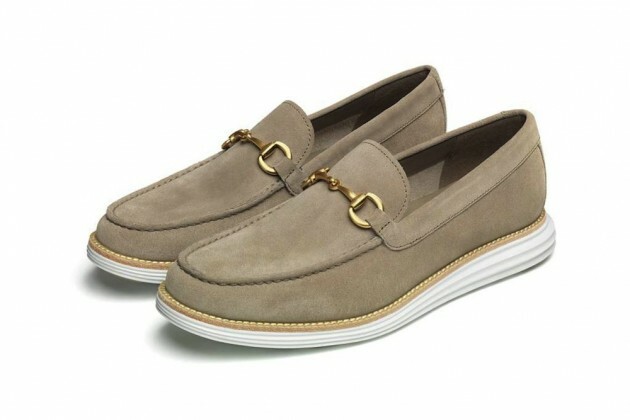 The collection also includes the LunarGrand Venetian Bit, a loafer-style shoe with metal ornamentation, available in beige and navy colorways. 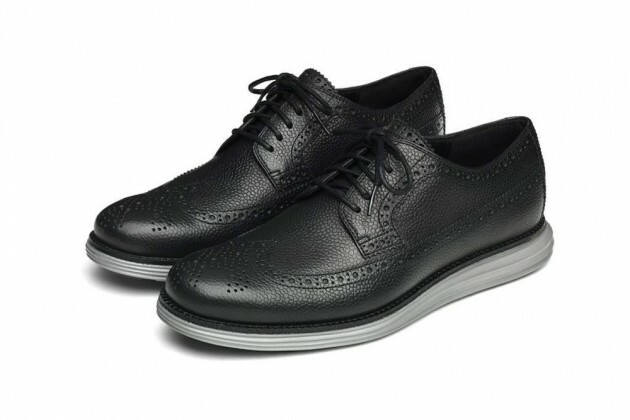 The fragment design x Cole Haan LunarGrand Collection for Spring/Summer 2013 will release at Dover Street Market Ginza on January 25, followed by Cole Haan's SoHo flagship and other select retailers in the following weeks.